HETTY THE HEN: BUT WHERE? Hetty has to make a very important decision. Will some of her farm friends help her? She will listen to all of them and then decide. How will she know what to do . . . and will it be soon enough? 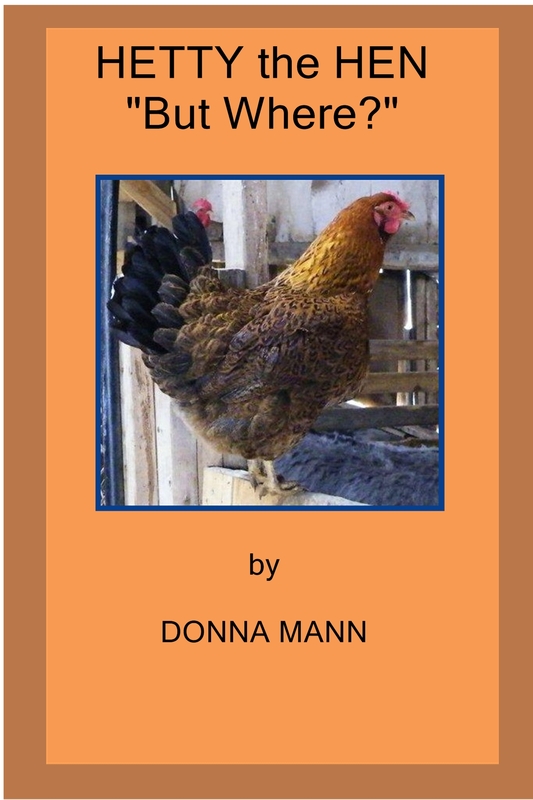 If you like stories about little red hens, then you're going to like this one.